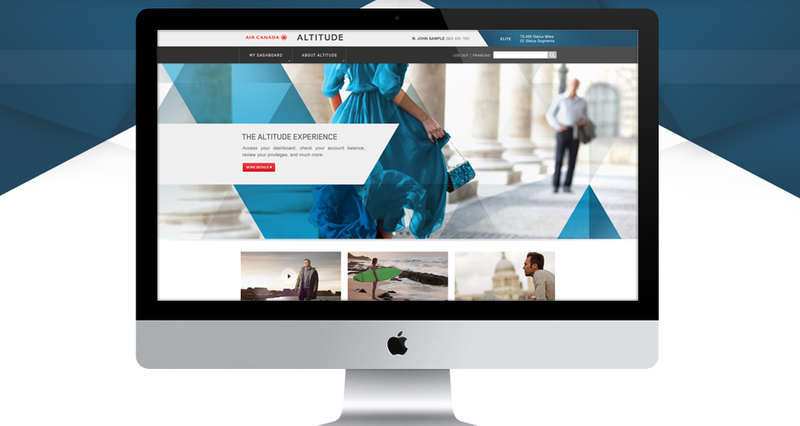 Air Canada wanted to boost the frequent flyer program with a new branding and online experience to capture better this segment of their audience. In one hand we were doing a branding exercise, on the other hand we had to analyse the fundamental of the program to provide a meaningful online experience. The strategy focused on challenging the users, setting up goals and effectively highlighting the rewards of the next threshold based on their current status. We also tighthened up the flows, implemented clear UX and created a clean design to make it a pleasant experience. 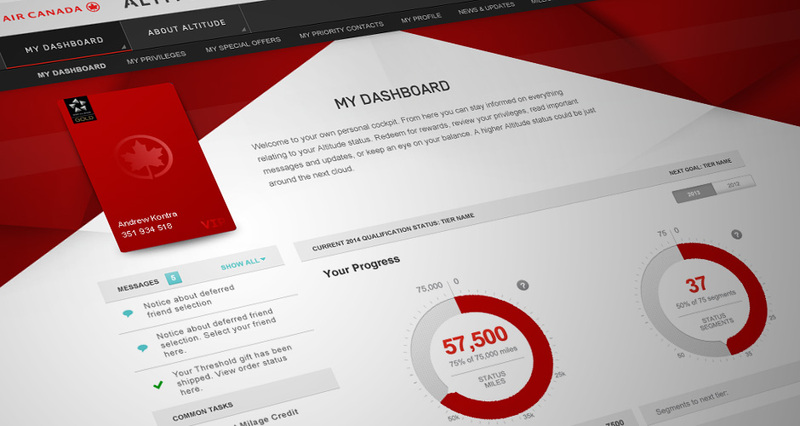 While the site is being finished, check out the dashboard animation we made! Travel isn’t just about the destination – It’s about what you collect along the way. It’s about the stories, the interactions and the photos. It’s the stamps in your passport, the teddy bear hiding in your laptop bag and the power of a familiar hello when you step aboard a plane that feels like your own. For today’s modern nomads, we’ve developed Air Canada Altitude, a program that enhances our most frequent flyers’ travel experiences. Open to world travellers, businessmen, adventurers, dreamers, doers and curious people like you, Air Canada Altitude is your ticket to an ever-growing world of experiences. The more you travel, the more Altitude you gain and the more privileges you unlock to enhance your journeys. 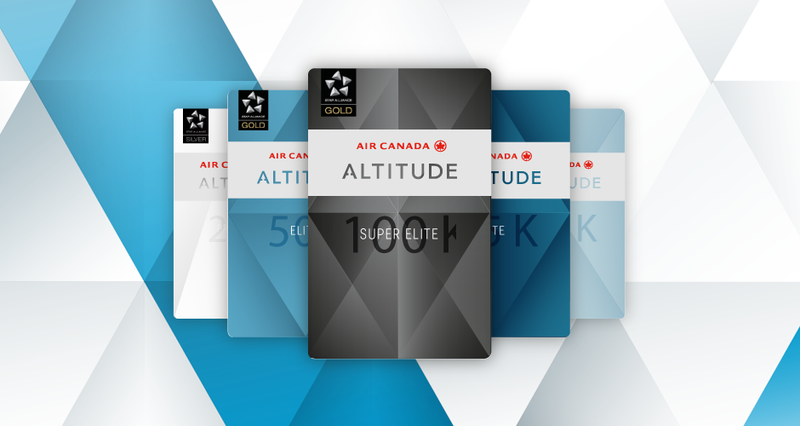 The Air Canada Altitude experience begins at 25,000 status miles or 25 status segments — are you ready to climb?